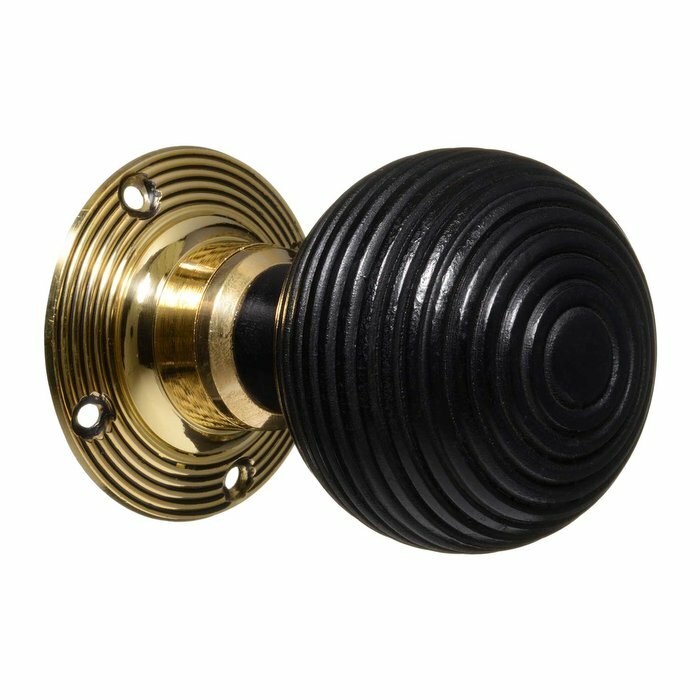 Retain the character of your Victorian era property or just add some Victorian charm to your home with the help of our selection of Victorian door handles & knobs. 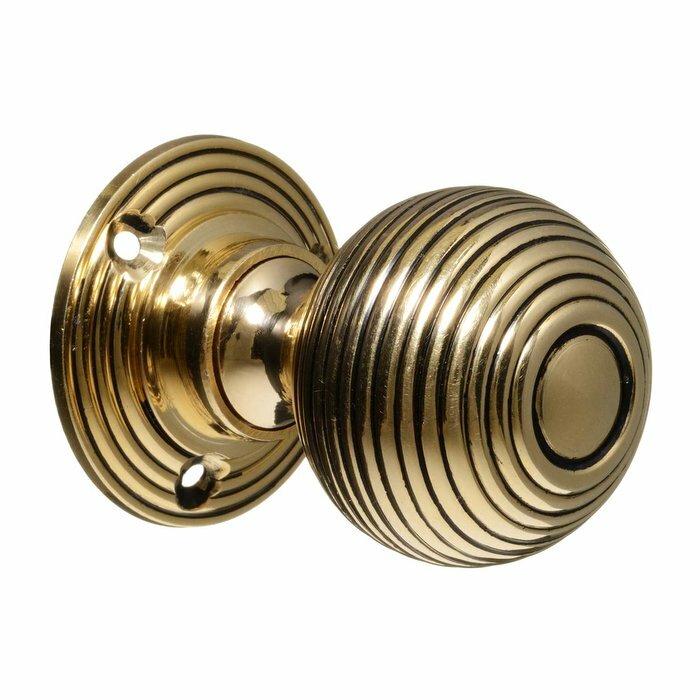 Beautifully hand finished artisan pieces, all of our Victorian door handles & knobs have been faithfully reproduced from original door handle/knob designs that we have been fortunate to find. 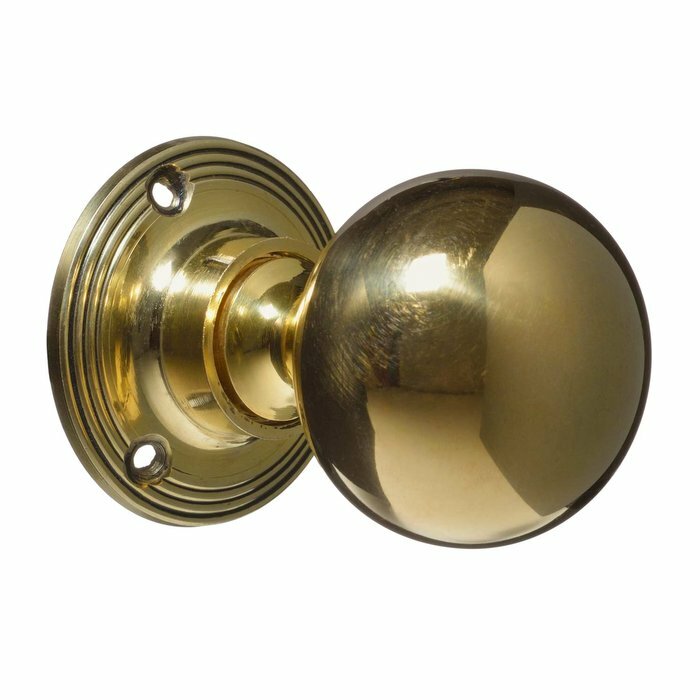 Because of this, all of our door handle/knob designs are exclusive to us. 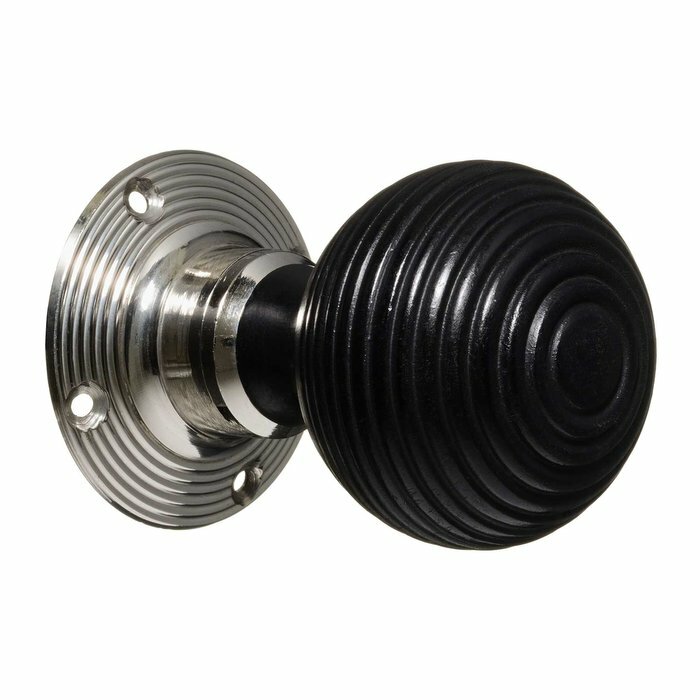 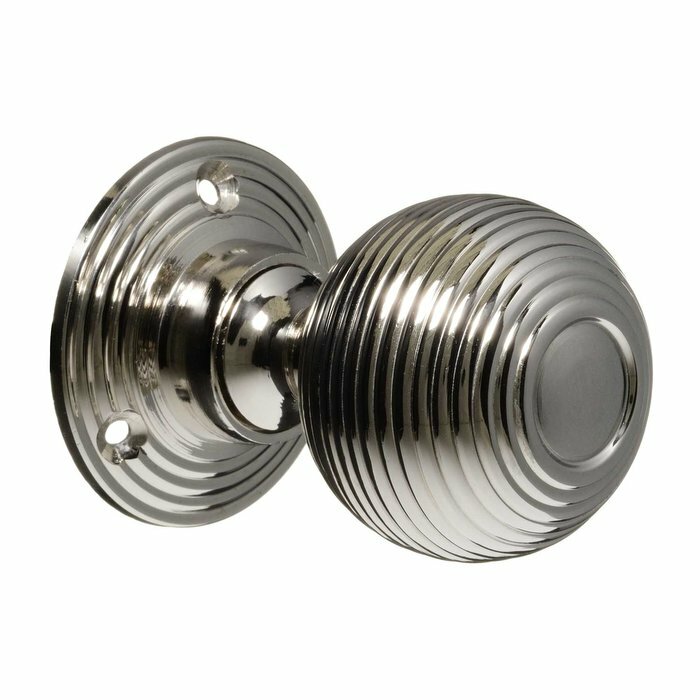 The Vintage Door Knob Centre is one of the UK's leading suppliers of vintage door knobs, handles, key hole covers and other door hardware.